Negative outcomes related to the addiction, such as excessive consumption of opioids, alcohol and nicotine have been increasingly present in trending media. In addition, famous celebrities such as Brad Pitt have shared their struggles with substance use to increase awareness of the problems related to drug habits that are out of control (Nierenberg, 2017). In Canada, a state of emergency has been declared in British Columbia regarding prescription opioid abuse (The Canadian Press, 2016). Currently, provinces are receiving increased funding and support towards the ongoing battle against drug dependencies. For example, Health Canada has declared an additional funding of $81 million dollars for provinces who are seeing massive spikes in the prevalence of substance use disorders (SUD) (Health Canada, 2017). Current available treatments for SUD include but are not limited to, individual and group counselling methods such as Cognitive Behavioural Therapies, in-patient or residential based withdrawal management, and drug treatments such as methadone, Suboxone or Naltrexone (CAMH, 2012). Peer support from a qualified addiction coach is another component and has been identified by clinical and investigative research to be beneficial to individuals seeking treatment for substance abuse (Knopf, 2017). What is an Addiction Coach and How Can They Help? Addiction coaches offer recovery support, which is a non-clinical service that enhances the achievement of goals for persons with SUD, while receiving concurrent clinical care. Individuals in the process of recovering from addiction usually need to modify behaviours that they previously had, this does not occur naturally and is usually a challenging process linked to getting rid of dependencies. In the moments where Canadians receiving treatment need support outside of a clinical setting, the addiction coach comes into play offering their clients support and motivation (Knopf, 2017). With health care professionals aiding in the treatment aspect of SUD, and an addiction coach supporting other aspects of kicking the habit, no Canadian facing such adversity is alone. Are you or your loved one struggling with addiction? 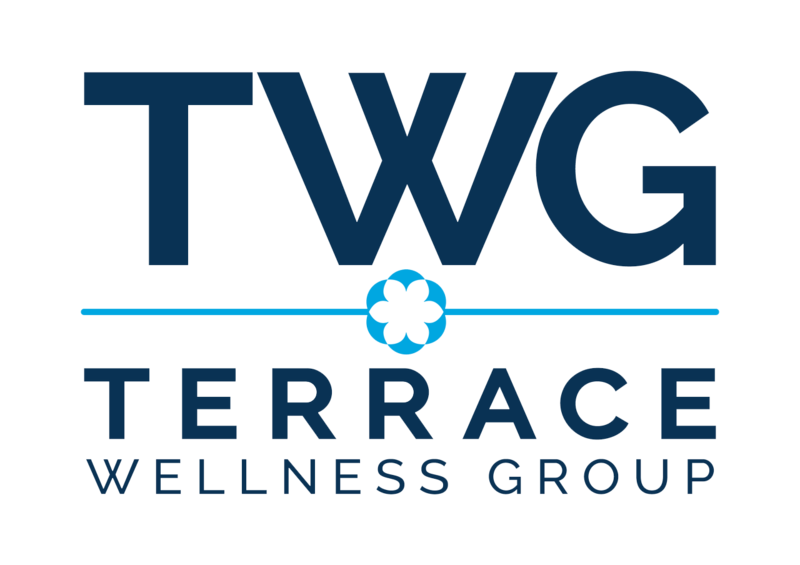 Speak to representative at Terrace Wellness, we’re here to help.